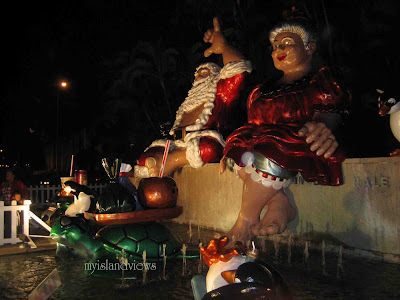 I love taking the kids to see Christmas lights around the island. 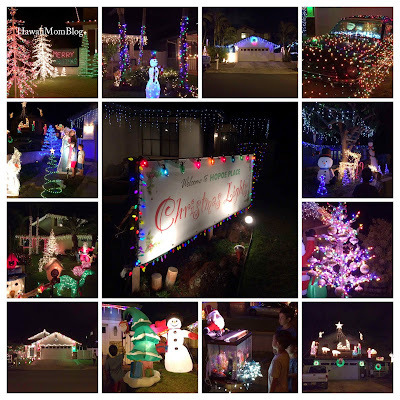 We usually go to the same places, but I'm always looking for new areas to take them to get into the holiday spirit. 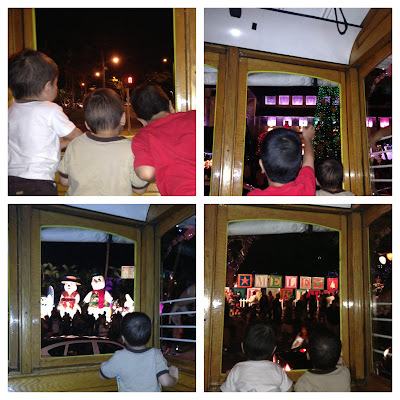 Of course there is always the Honolulu City Lights, which we've seen by foot, trolley, and fire truck! 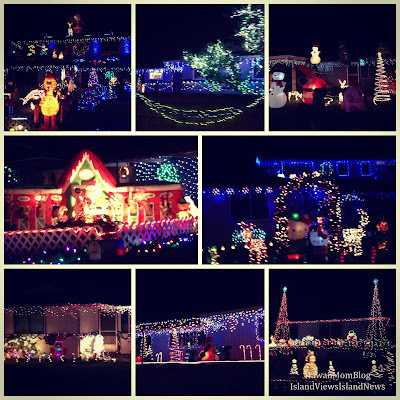 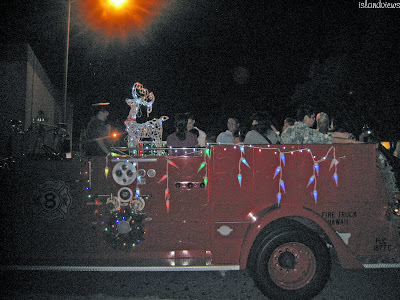 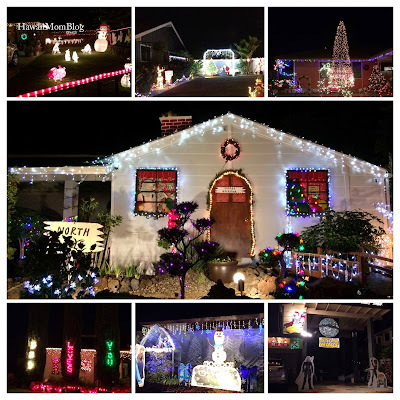 Where is your favorite place on Oahu to see the Christmas lights?